Heaps Decent | Thanks FBi! 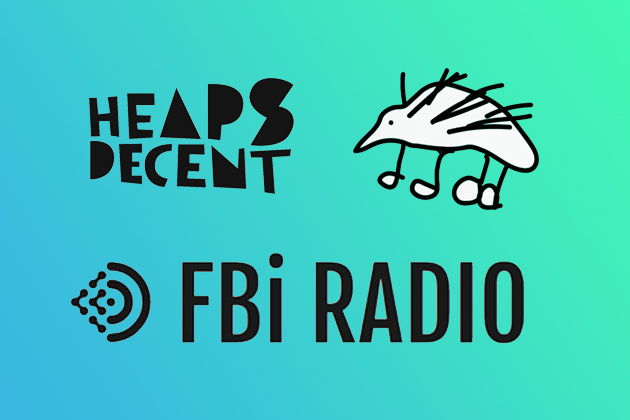 This month we are celebrating 4 years of Heaps Decent tracks played on FBi Radio! 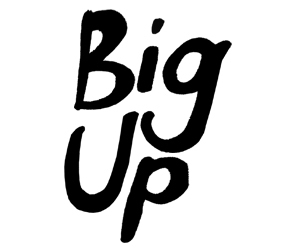 Since April 2015, Heaps Decent Radio has been featured (almost) every Monday at 5pm. We did the maths – that’s over 180 songs played! 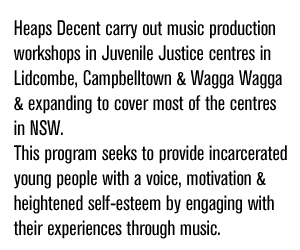 These tracks come from rural and remote communities, Juvenile Justice Centres, and loads of other places not always on the radar. It’s so important to connect these diverse voices to audiences that may not otherwise hear them. And FBi have done it. Thank you from the bottom of our hearts. You make lots of days special with every play. 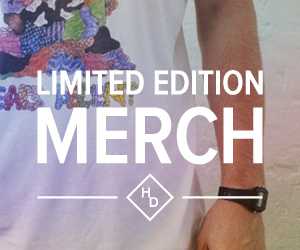 Special thanks to Tanya Ali, Jenna Butcher, James Tynan, Grace Farrell, Rosie Rae, Maria Dimitrakas & Tommy Codling. Tune in at 5 on Mondays for the weekly tracks!